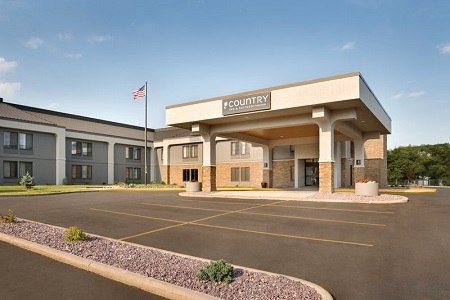 The Country Inn & Suites® by Radisson, La Crosse, WI offers a comfortable retreat off U.S. Highway 53 and just south of I-90. 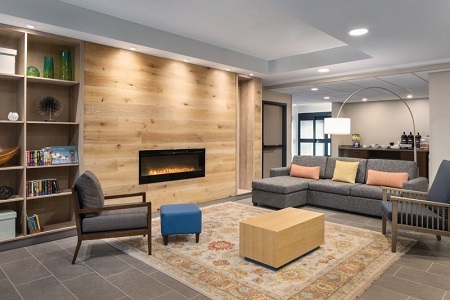 Located a few miles from downtown and the University of Wisconsin-La Crosse, our modern hotel provides a convenient home base for students visiting colleges, families on vacation and business travelers. Simplify your morning routine with a quick stop at our free, hot breakfast. 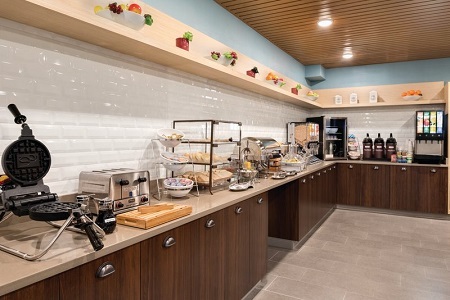 Starting at 6:30 a.m. on weekdays and 7 a.m. on weekends, you can help yourself to fresh fruit, cereals, unlimited coffee and a rotating menu of hot options. For a convenient lunch or dinner of homestyle comfort food, visit La Crosse Family Restaurant, located next door to the hotel. Several other nearby restaurants, such as Olive Garden and Tequila’s Bar & Grill, make it easy to fit a delicious meal into your agenda. Historic Downtown La Crosse – Take a scenic walk beside the Mississippi River on your way to the Children’s Museum or one of the many boutiques and specialty shops on Main Street. You’re sure to work up an appetite, so don’t forget to stop by the coffee shops, bakeries, bistros and award-winning restaurants scattered throughout the vibrant downtown area. Grandad Bluff – The famous overlook at Grandad Bluff gives guests a breathtaking view of the city from 1,100 feet above it. The bluff even lets you see the Mississippi River Valley in three different states—Wisconsin, Minnesota and Iowa. 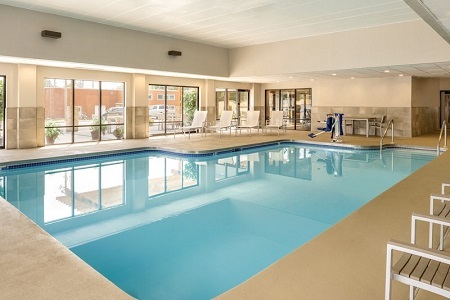 University of Wisconsin-La Crosse – Nestled in the center of downtown, UW-La Crosse lies less than four miles south of the Country Inn & Suites. More than 10,000 students take advantage of the university’s 99 undergraduate, 21 graduate and two doctoral programs. 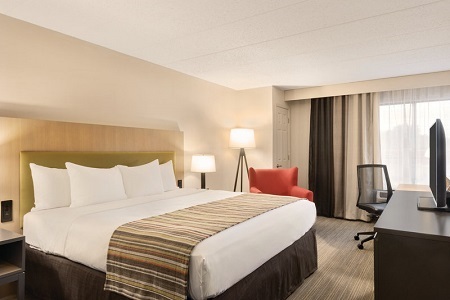 For a convenient venue near downtown and just two miles from La Crosse Regional Airport (LSE), reserve our contemporary meeting room. Host up to 26 guests for a corporate gathering or a small social event.